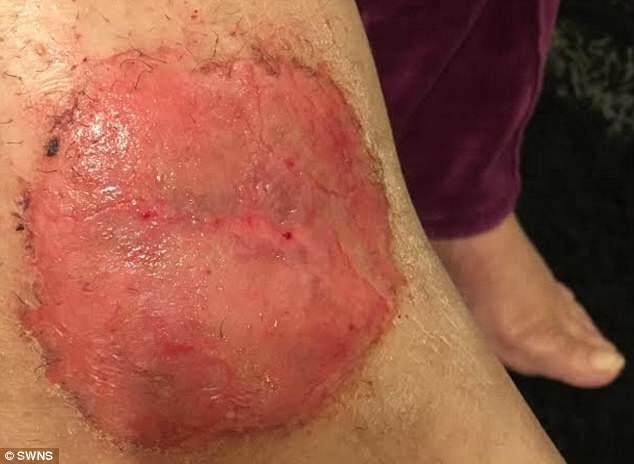 A woman who was attacked and mauled by FIVE DOGS just minutes before her home in June 2017, is physically and emotionally scarred for life due to the trauma she endured during the brutal incident. 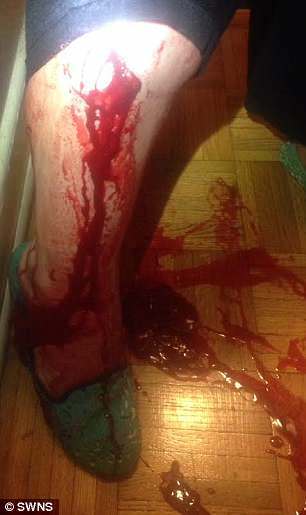 Nadia Raswan, 64, of Brooklyn New York, was enjoying a morning stroll at her local park when she was ambushed by the crazed pack, which included TWO PIT BULLS. The terrified mom was knocked to the ground and lay helpless and bleeding as the animals, who were not on leashes, sank their teeth into her right leg and arm. The dogs' owners - four men and one woman - allegedly stood watching for the duration of the two-minute attack before one of them pulled the dogs off Nadia and then fled St Andrew's Park in Brooklyn. "When I got to the hospital I had giant bruises on my left arm and deep wounds on my right leg which had to have nine stitches.' But unfortunately, since the incident, Nadia has battled repeated infections since the June 2017 attack and she no longer feels safe enough to walk around her neighborhood. 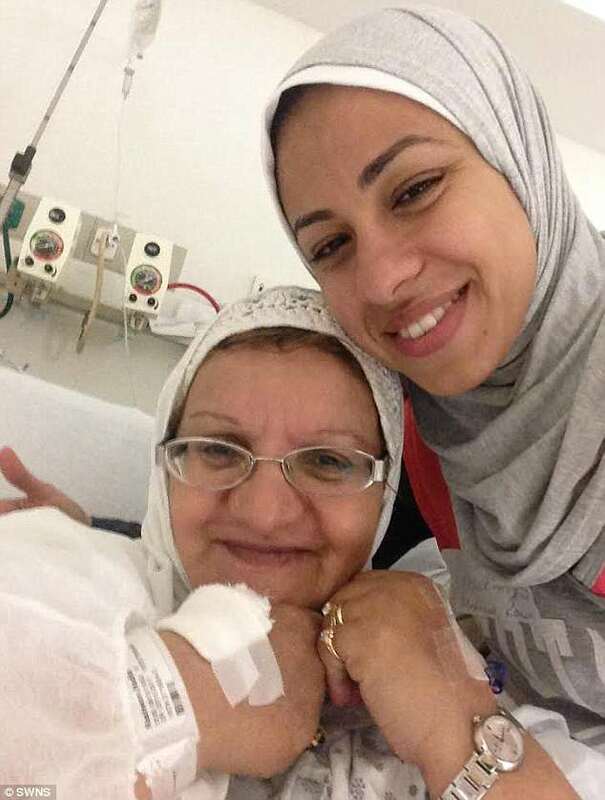 Nadia's daughter Rania Mahmoud, 27, a medical interpreter, said that her mom has changed drastically since the attack because Nadia is now afraid of dogs. Nadia emigrated to the USA in 2013 with her husband, who works in security, and daughters Rania and Iman Mahmoud, 25, a student. The mom said her right leg will be permanently scarred after the attack and she and her daughters have sought professional help to cope with the trauma. 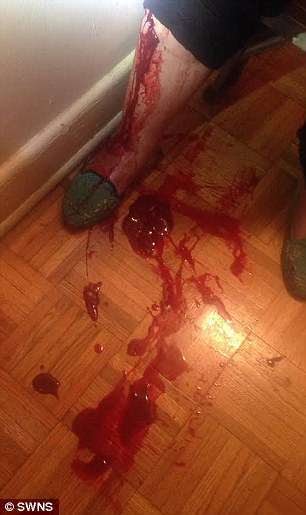 The New York Police Department confirmed its officers attended the scene and that the dog owners responsible for the unprovoked attack have yet to be identified despite a filed report.